At The Complete Pixel our mission is to unleash your creativity by demystifying the more technical aspects of photography. Attending one of our training sessions is just the beginning of the relationship. 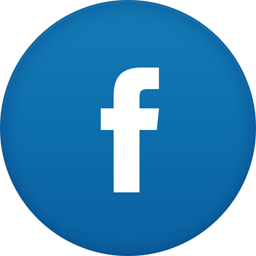 If you have any questions or problems concerning the new material you’ve learned during one of our courses, just give us a call or send us an email and we will continue to assist you to consolidate what you have learned. Brian is an avid photographer and educator that enjoys sharing his knowledge and experience with others. 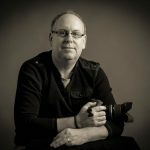 His love of photography coupled with more than 25 years experience in teaching technology to technical & non-technical people has put him in an ideal position to pursue his passion of helping other photographers improve their photography skills and technique both in the field and in post production. Social media is great for getting the occasional update, but the only way to ensure you never miss any important updates on workshops, photography tips, upcoming photoshoots or promotions is by subscribing to our newsletter & special offers via email.